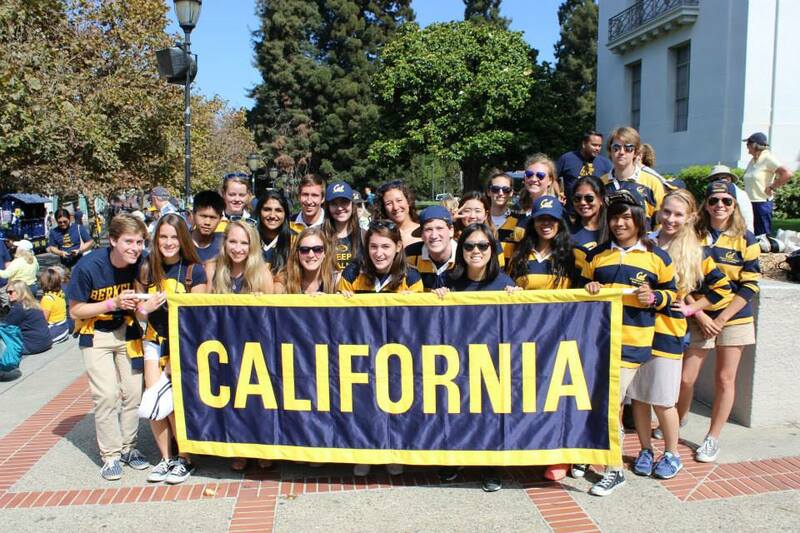 The University of California Rally Committee’s members are the official guardians of Cal Spirit and Traditions. They serve as the ambassadors of the University, and as such, are students who loyally dedicate themselves to the furthering of the Spirit of California. The Committee has much to offer to its members. 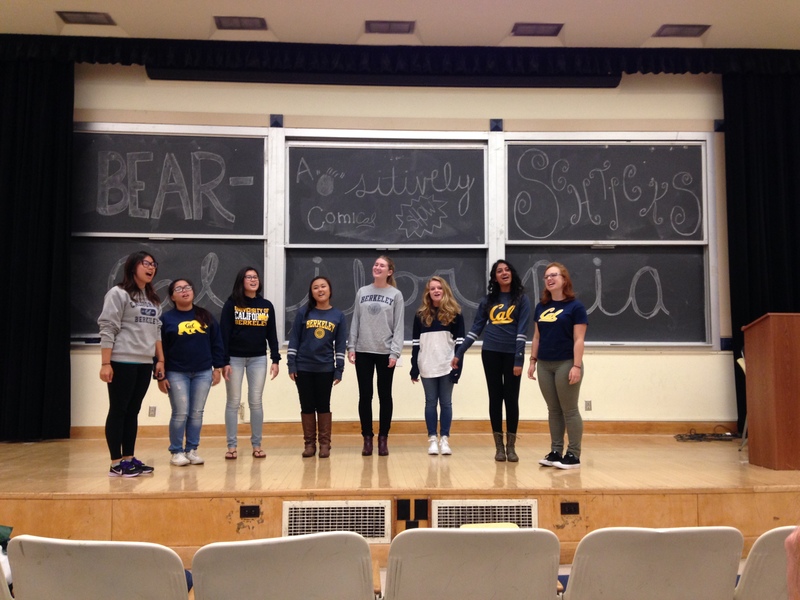 Whether you enjoy yelling your heart out for the Golden Bears, learning about the University’s fascinating history, or coordinating some of the largest and most successful events on campus, the Rally Committee enables you to preserve and promote the California Spirit. Members receive neither monetary reward nor academic credit for committee participation. Instead, members receive the satisfaction of knowing they are a part of something great – something that makes a difference in the campus community and in other students’ lives. The Rally Committee promotes and protects the spirit that sets the University of California Berkeley apart from any other school in the country. Below is a slideshow detailing some of the symbols we maintain, as well as events we organize. 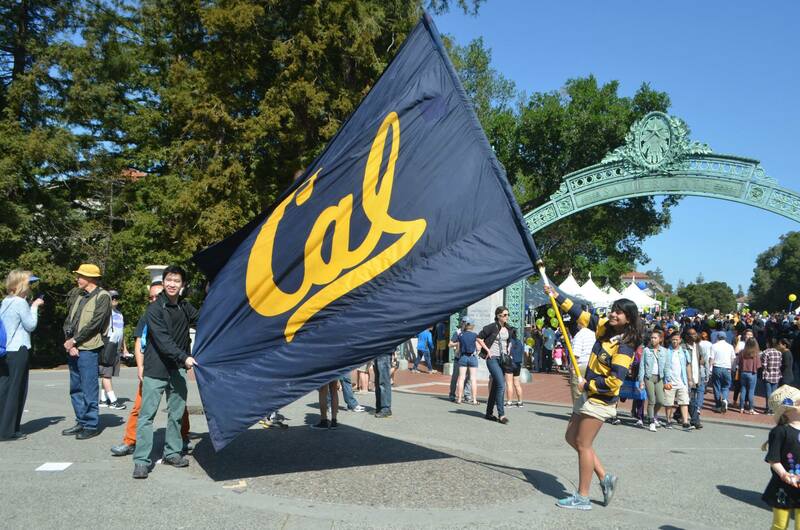 The California Banner is one of the most visible symbols of Cal spirit as it is used at various rallies and events, as well as being hung about the student section at all football games! 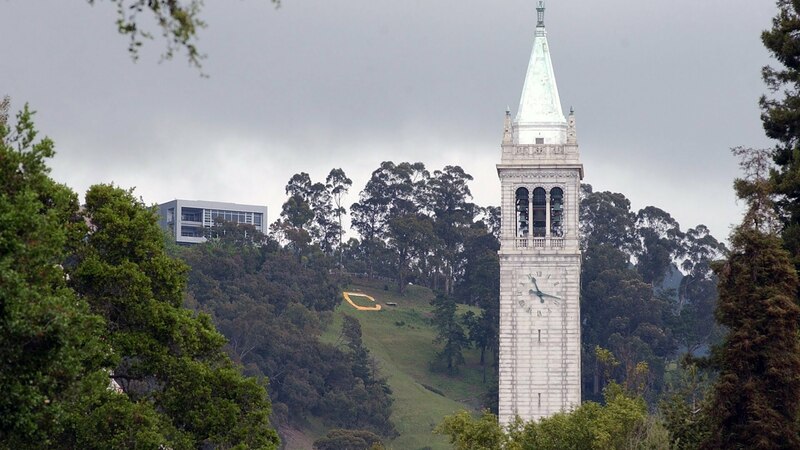 The Big “C” on Charter Hill is one of the most renowned symbols of California Spirit. The Rally Committee is the official guardian of this symbol. We protect it from pranks and repaint it often. There are many opportunities to join the Director of Security in venturing to the Big C to help repaint it. The hike is fun, and the view is always beautiful. 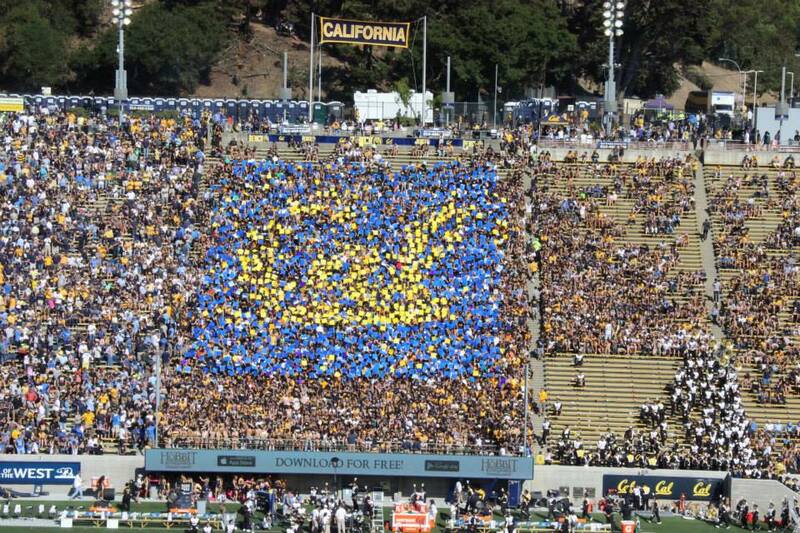 Card Stunts were invented at the University of California in 1910 and have been a tradition ever since. The Committee designs the shows, sorts the cards, sets up the cards before football games, and collects the cards during halftime and after the game. The Director of Card Stunts plays a huge role in instructing Committee members on how to sort, set up, coordinate, and collect cards. The California Victory Cannon, donated by the Class of 1964, is fired from its platform on Tightwad Hill by our two Cannoneers. The Cannon is fired at the beginning of each home football game, after each score, and after each victory. 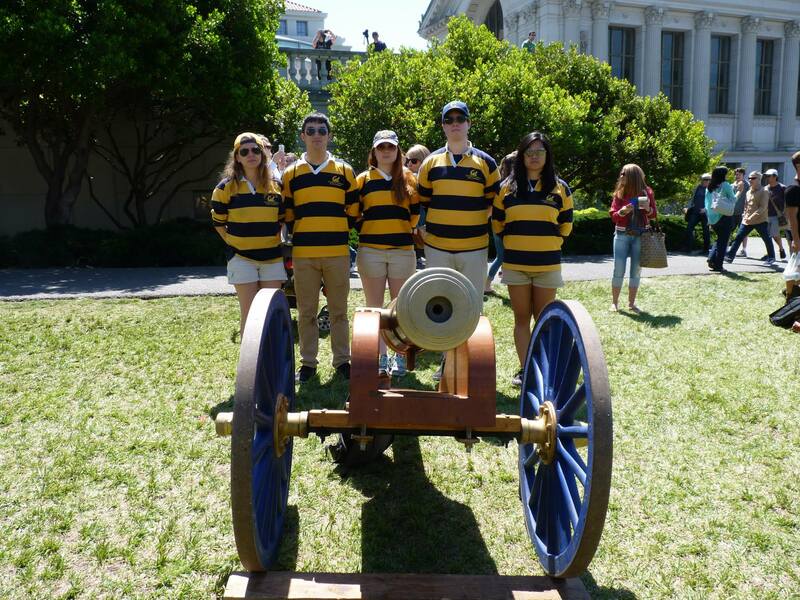 As a member, you have the opportunity to serve on Cannon Crew and help fire the California Victory Cannon! This rally occurs on the Monday of Big Game Week. 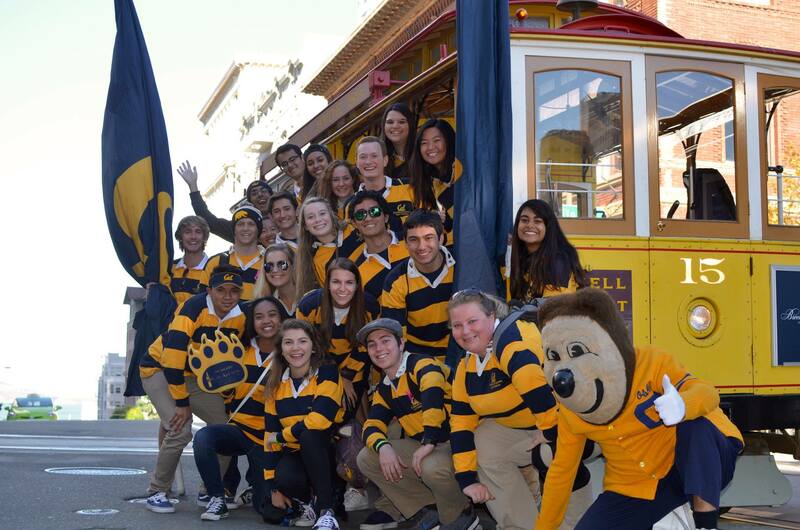 We join Cal Band, Cheer Team, and Oski in riding a cable car through the streets of San Francisco, singing Cal songs while being cheered on by alumni and Cal fans as we ride by. It finishes with a small rally in Union Square. 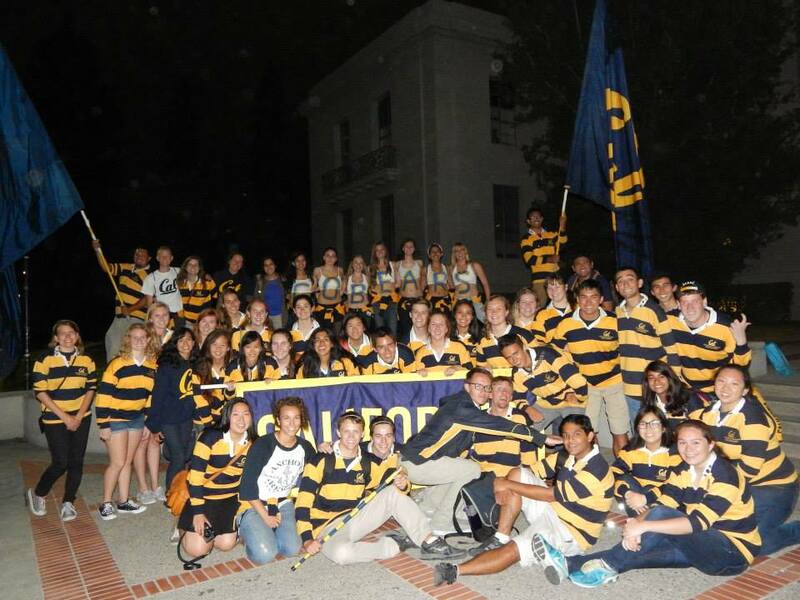 The Rally Committee has custody of the official Cal Flags. The flags are run out in front of the football team when they take the field, waved when Cal Band plays a Cal Song, and waved at other rallies and sporting events. As a member of the committee, you have the opportunity to wave as the football team enters the stadium, or wave during a quarter of the game. 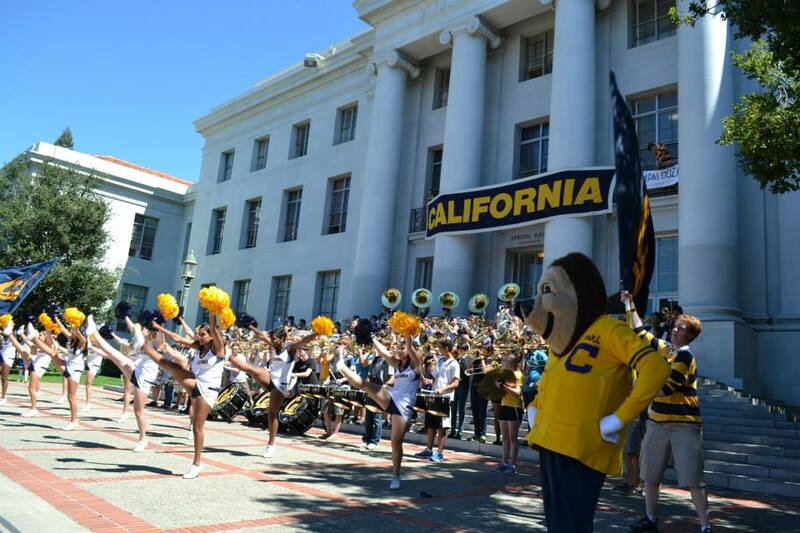 At noon on Fridays before each home game, a rally is held on the Sproul Hall Steps. Cal Band, Dance Team, Mic Men, Oski, and the Rally Committee all join together for a short rally, to catch people on their way to and from class and pump them up before the game the following day. These traveling rallies begin at Bowles Hall, make their way through Greek row, and run down through each Unit, usually coming to an end on Upper Sproul plaza. Cal Band, Dance and Cheer, and the Rally Committee spread Cal Spirit by singing songs as the rally winds along through the night. Held in the Hearst Greek Theatre on the eve of Big Game, the Bonfire Rally is one of the most stunning displays of the Spirit of California that one can find at this University. 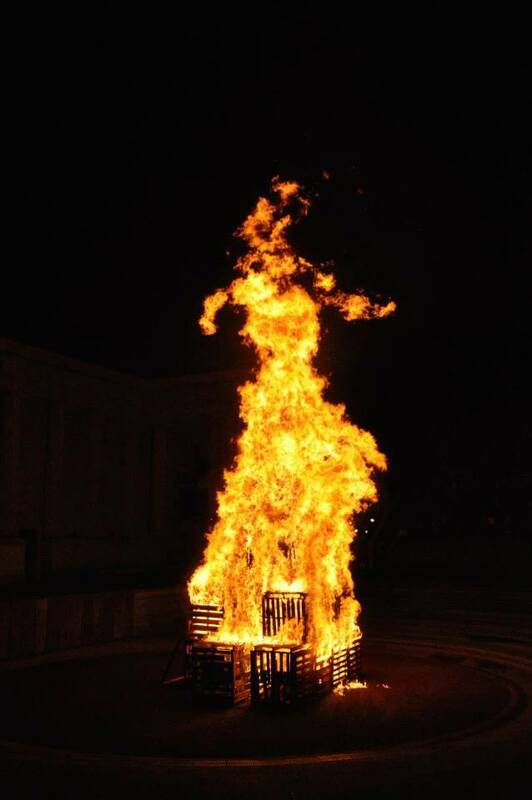 Enjoyed by thousands of students and alumni alike, this bonfire is a key component in firing up our fellow Californians before the Big Game. 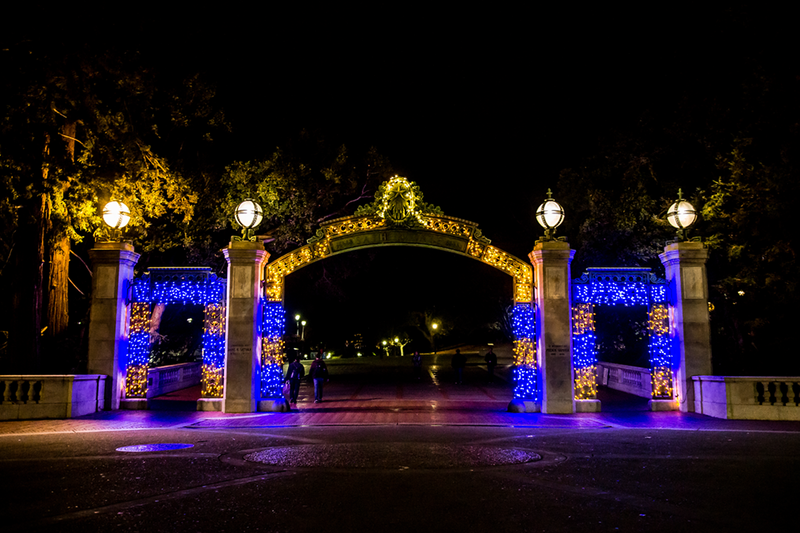 Homecoming Week celebrates and honors the people of the University of California Berkeley. The Rally Committee works closely with the Cal Alumni Association to present an all-inclusive week for students, alumni, and parents. 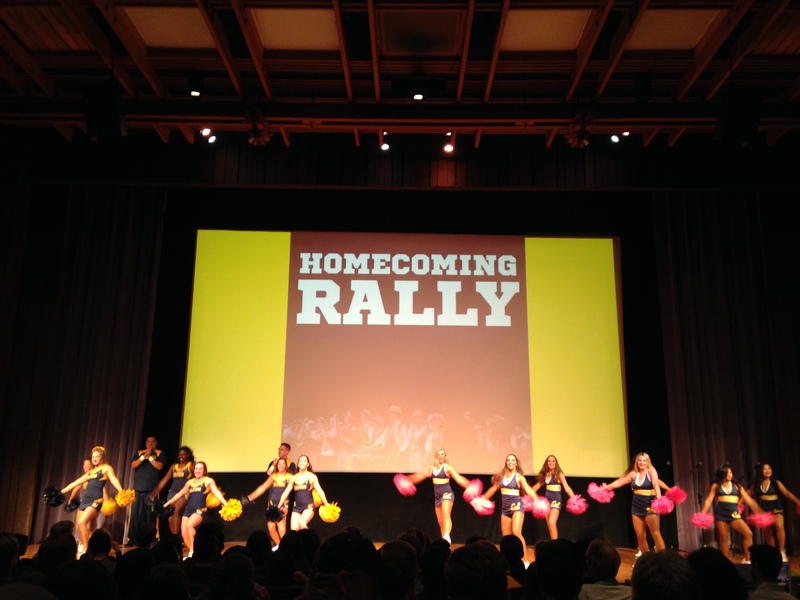 Homecoming Week events include the Homecoming Showcase Rally, Bear Schticks - a showcase of comedy student groups on campus - and the Homecoming Night Rally, which showcases Cal spirit through various campus groups and performances. Big Game Week unfolds during the week preceding Big Game, and is the Rally Committee’s premier week of rallies and activities to celebrate our rivalry with Stanfurd University. Big Game Week features campus decorating, Cable Car Rally through San Francisco, Tree-Chopping Rally, a night rally, “Get the Red out” canned food and t-shirt exchange drive, and culminates with the Big Game Bonfire Rally. Charter Week commemorates the University of California's founding on March 23, 1868. The week features Charter Games held on Memorial Glade and a speaker series.